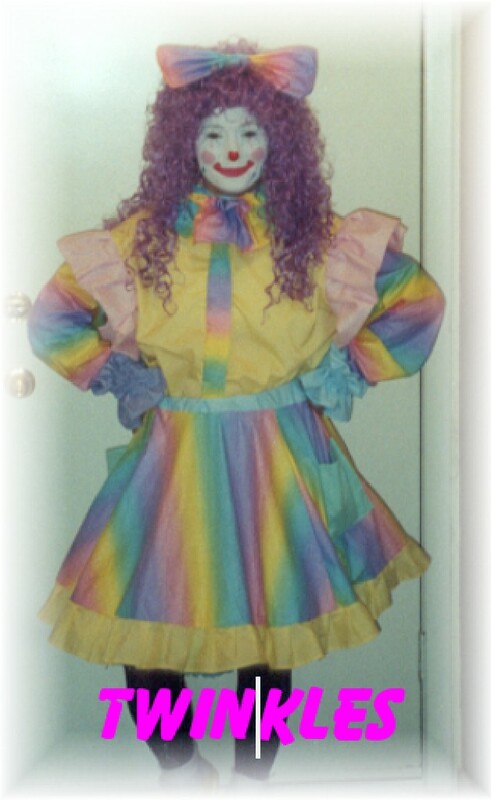 *Funtastic clowns are most popular because of their soft look and warm inviting personalities. This along with our exciting activities wins over even the most apprehensive child. 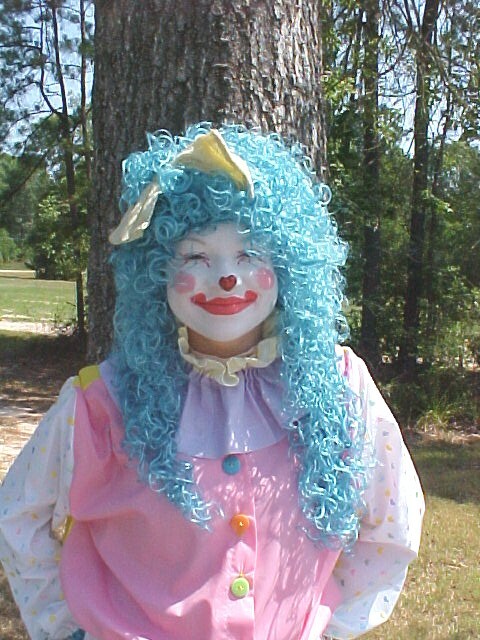 *All clowns have similar looks just different color hair. Several clowns not pictured:Okie Dokie, Sparkle, Patches, Pink a Boo, Dazzle, Snoobee, Oopsy, Twinklette and B-bop. The following packages include a top quality cutZie clown, up-beat music, bubble machine, center attention and crowning of birthday child.